Becky and I are both children of the 80s, and grew up with Nintendo consoles, which means we have kind of a soft spot for NES and SNES games. As it turns out, these tend to be safer and better for 7- and 9-year-old kids than many more moderns systems and games, and we want to be able to turn our kids loose sometimes. So I set out to build a retro-videogaming system. I started with a Raspberry Pi, a $25 tiny computer that’s powerful enough to simulate an entire NES or SNES. 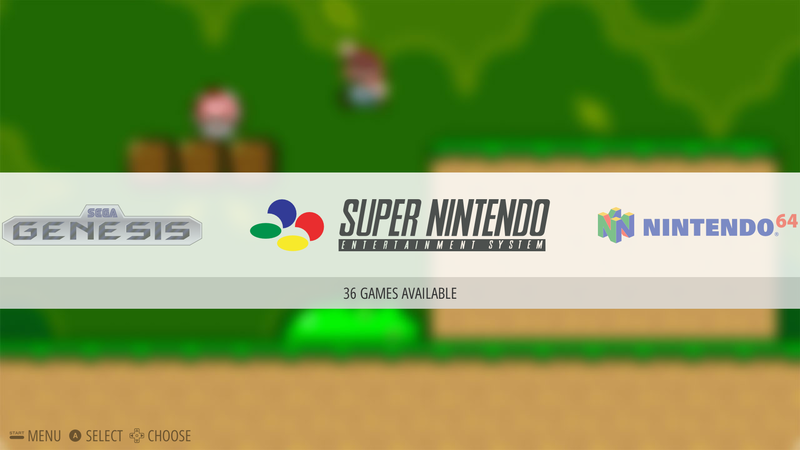 On it, I installed RetroPie, which turns that tiny computer into something like a multi-system arcade system, with graphical menus and game selection. We plugged in a couple of USB controllers and a TV, and voila — something that’s a lot like the gaming setup I had when I was 12. Given that the kids are a couple of years apart, we wanted to avoid pitting them head-to-head, so games like Street Fighter II were right out. 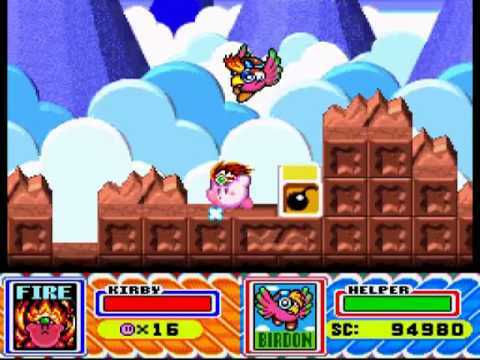 But there are quite a few co-operative games from that era, like Final Fight, River City Ransom, and Kirby Superstar, which they both LOVE. This has been a great success. The kids are really engaged, my nostalgia is tickled, and we have tons of games at our disposal. Highly recommended, especially if you like the idea of playing through your favorite game of all time with two buddies.